Do you ever feel like your fridge seems to be getting smaller and smaller? Well, it’s probably because you’re putting things in there that you probably shouldn’t. Many Americans make the mistake of putting everything they get from the grocery store into the fridge, not knowing that it will actually kill the flavor of many foods. 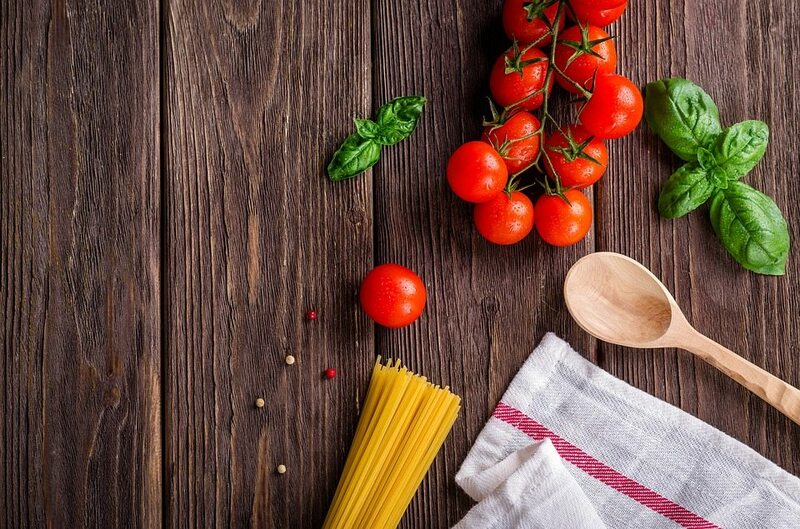 By removing these items from your fridge, you not only free up space, but you also improve the taste and quality of the items that should be stored at room temperature. Here’s a list of what you shouldn’t be putting your refrigerator. Storing baked goods will actually cause them to go stale. Counter-intuitive right? Keep food like bread and cookies outside to maintain their freshness. 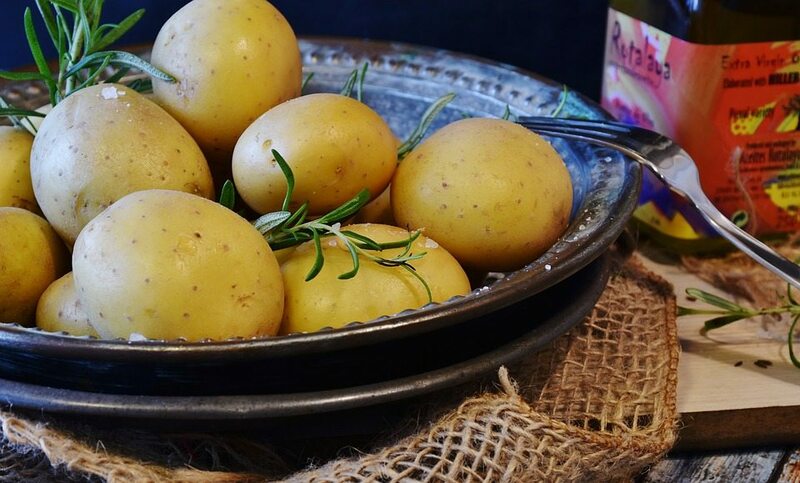 Potatoes don’t like being cold. It turns their starches into sugar, which will ruin their flavor. Refrigerating tomatoes will actually turn them mushy and ruin their natural flavor. 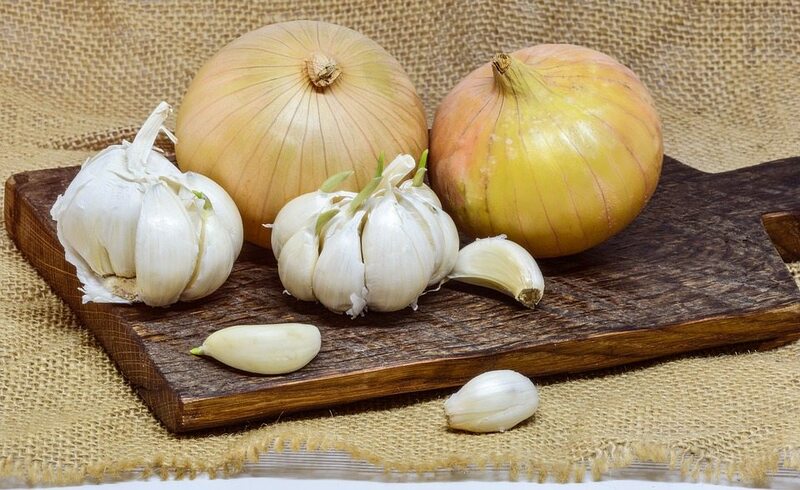 Onions will lose all their flavor when refrigerated. Keep these guys out of the fridge for the best taste. Fruits need air and sunshine just as much as plants do! Give them some natural light to ripen so they can be as sweet and juicy as possible. Take note this is for whole melons, i.e. before you start cutting them. 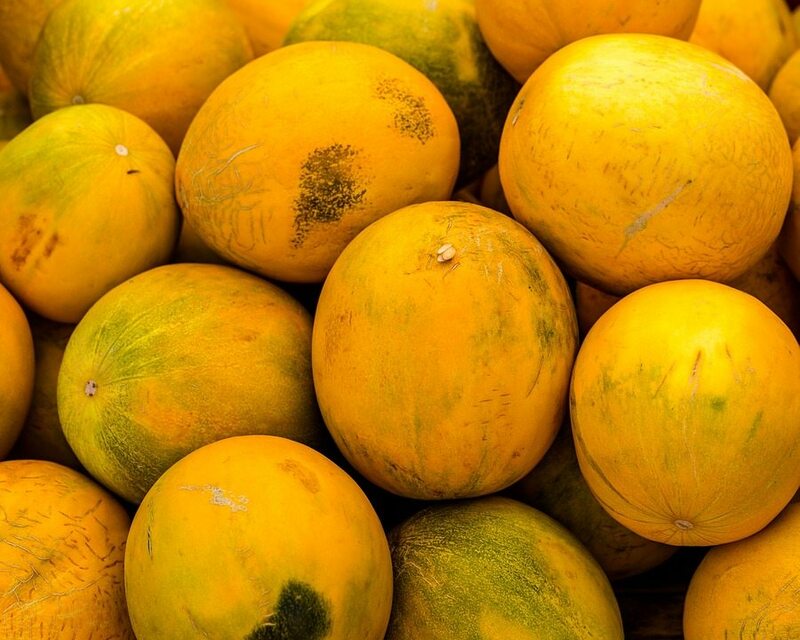 Refrigerating whole melons will cause them to lose their antioxidants, which are one of the biggest health benefits. Keep these outside of the fridge for healthy melons. 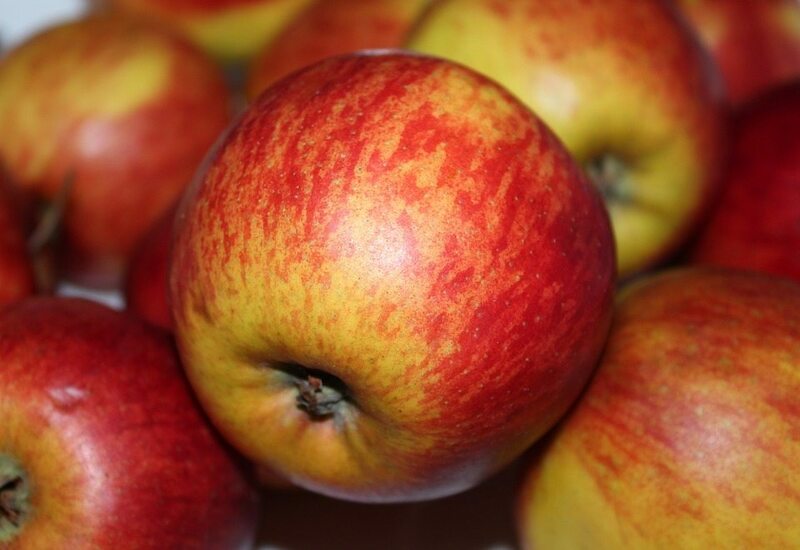 Keep apples on your countertop instead of the fridge to keep them crisp and flavorful. 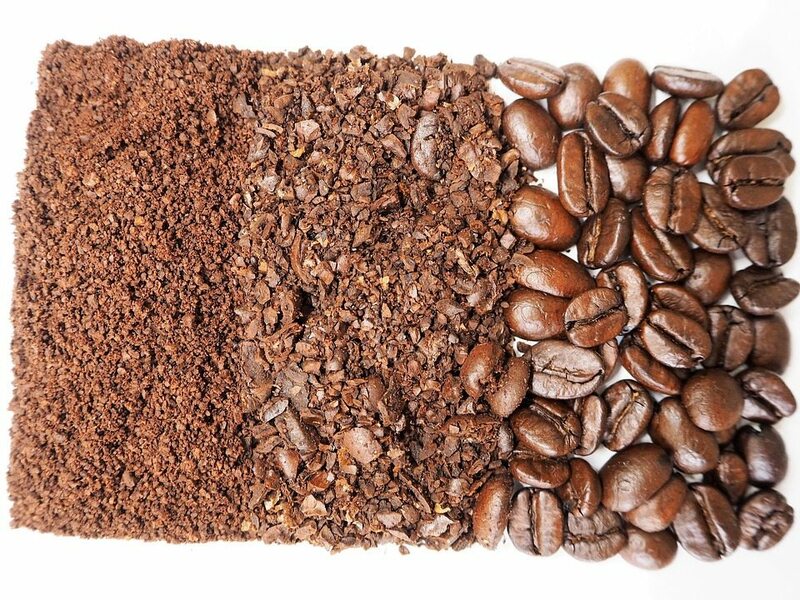 While you should keep coffee beans cool, don’t keep them in the fridge! 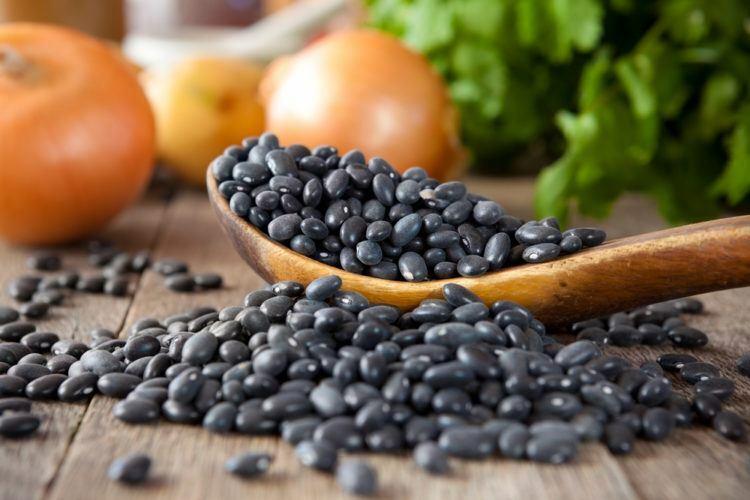 It will create moisture, which will turn your beans bad and cause them to lose their taste. And the last thing you need to start your day is bland coffee. 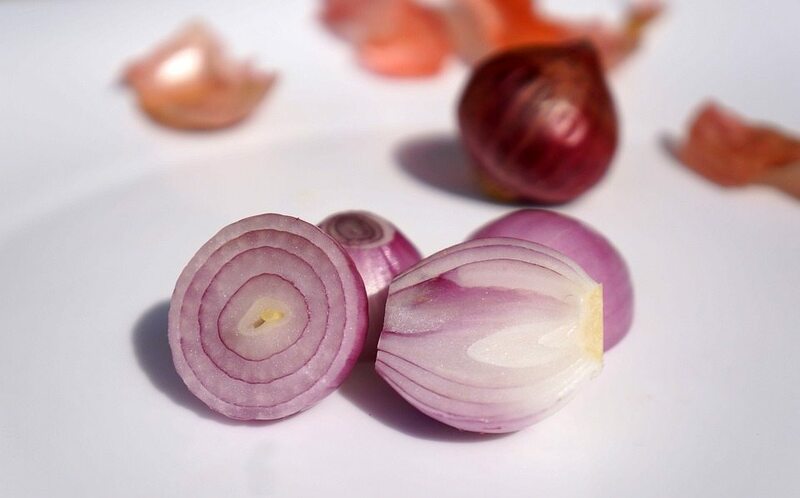 Store it in a tightly-sealed container to retain flavor. You know that shelf where you store all your hot sauces? You shouldn’t be doing that. 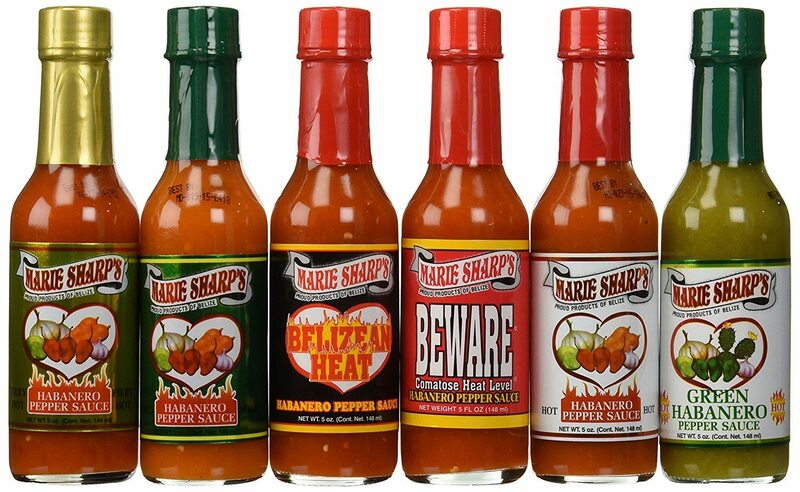 The cold weakens the flavor of hot sauces, which is the whole point of them. It also changes the viscosity, which makes it more difficult to pour. Storing honey in the refrigerator will make it crystalize and hard. 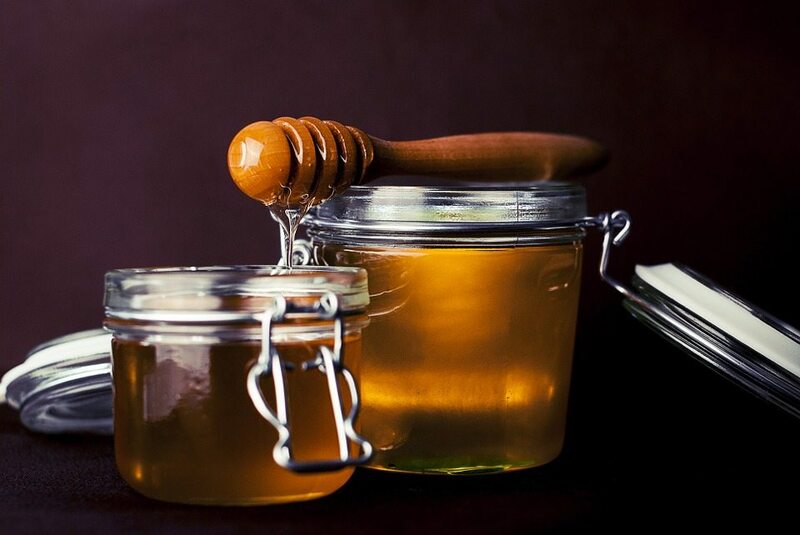 Don’t ruin your honey by leaving it in the fridge and instead, keep it outside. It has a longer shelf life than you think. Chill kills. 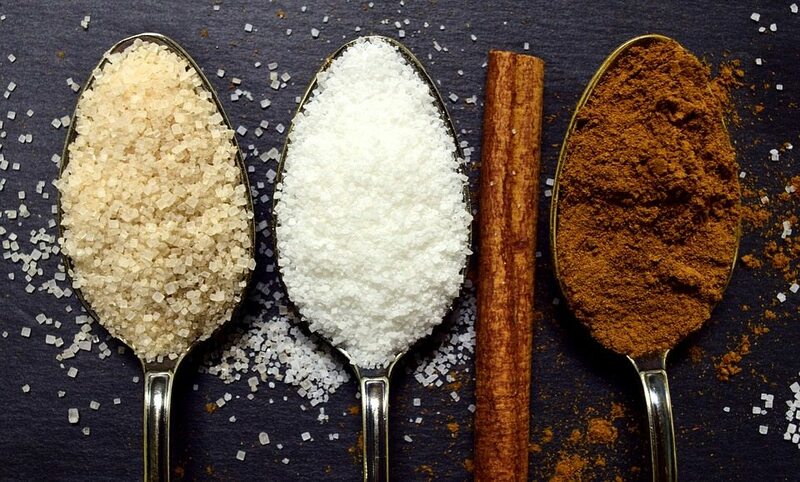 Keeping spices in the fridge will kill their flavor, which is kinda the whole point of spices. 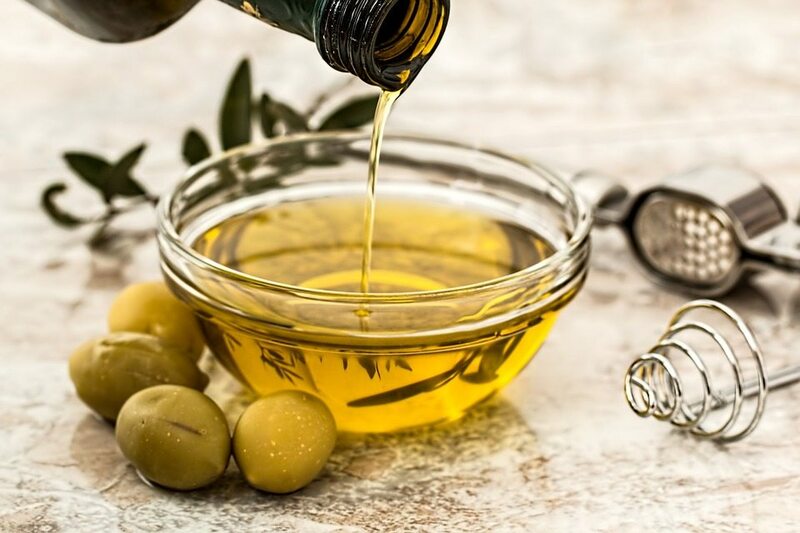 Storing oils in a fridge will cause them to harden and lose their smoothness. Note: Nut oils should be refrigerated. Many people store their basil in the fridge, believing that it will help preserve their flavor. In reality, it is the exact opposite. The cold actually kills the flavor. 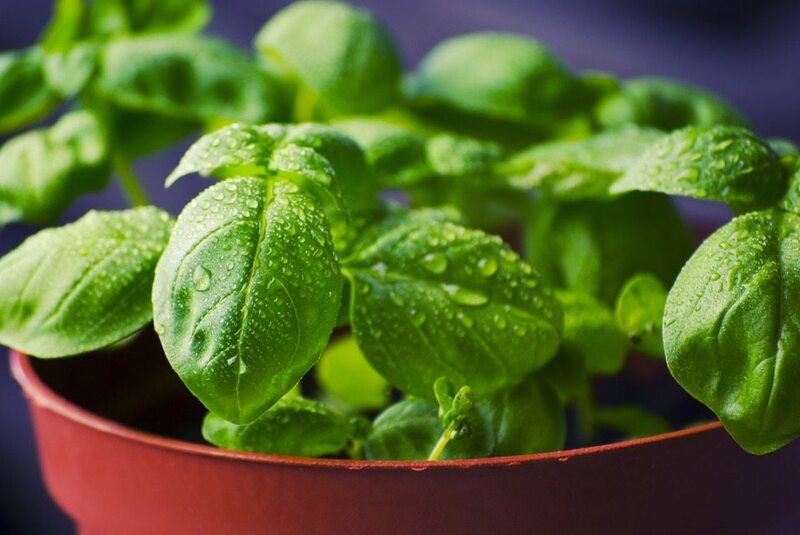 For maximum freshness, keep your basil in water and change the water every 3 days. 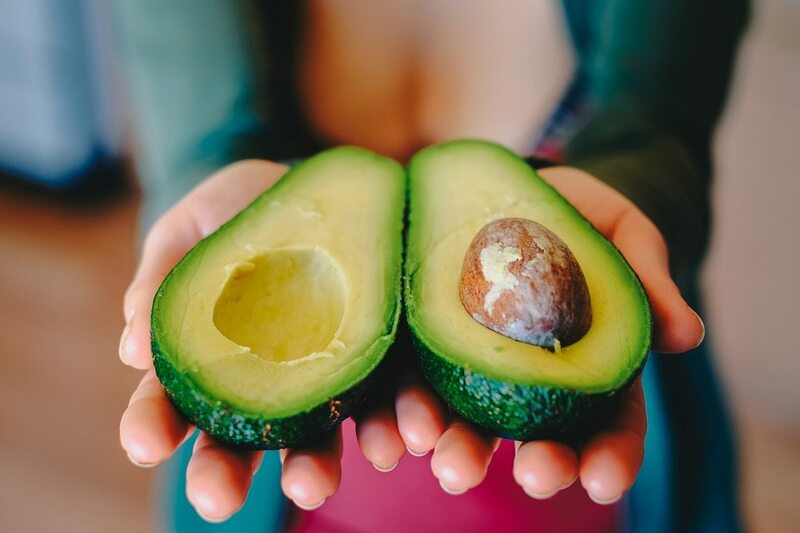 Is your avocado not ripening fast enough? That’s because it’s in the fridge. Putting an unripe avocado on the counter is a much more effective idea. It will ripen so much faster, but if you really want to speed up the process, then put it in a bag with a banana or apple. Bread is best kept at room temperature in a sealed plastic bag. 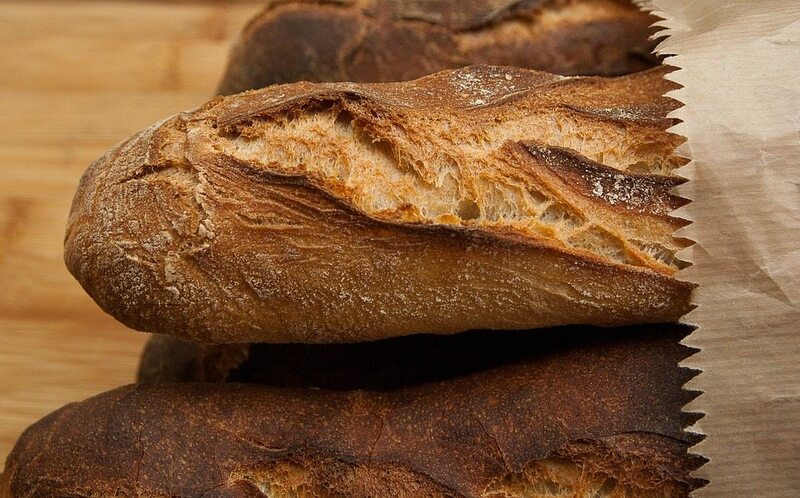 Storing bread in the fridge actually speeds up the dehydration process, making the bread go stale faster. 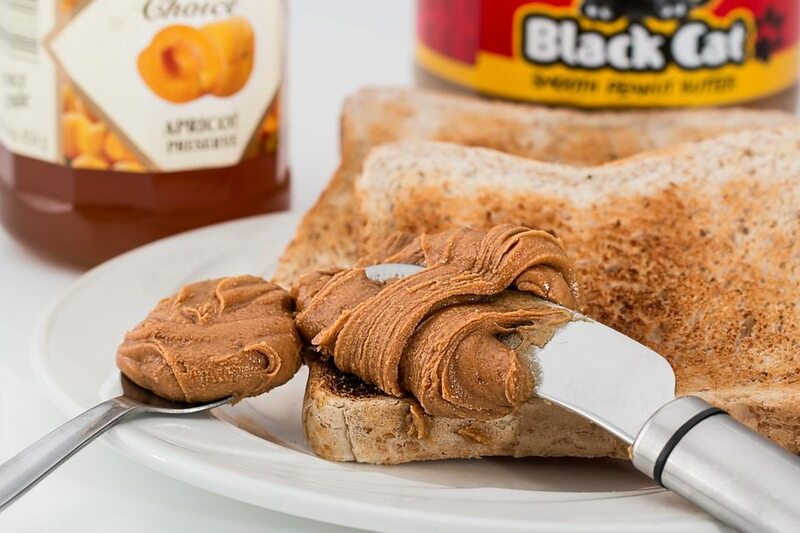 Peanut butter doesn’t need to be refrigerated at all. It can be kept in the cabinet for months without spoiling, unless it’s organic. Only store rice in the fridge if it’s cooked. 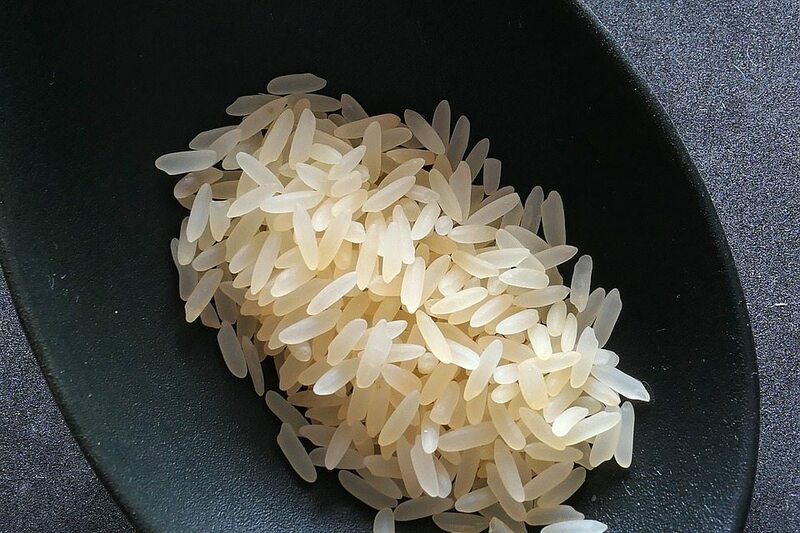 Dry rice can last in canisters or plastic bags for years without issue. While makeup doesn’t technically count as food, it’s often seen in many fridges. 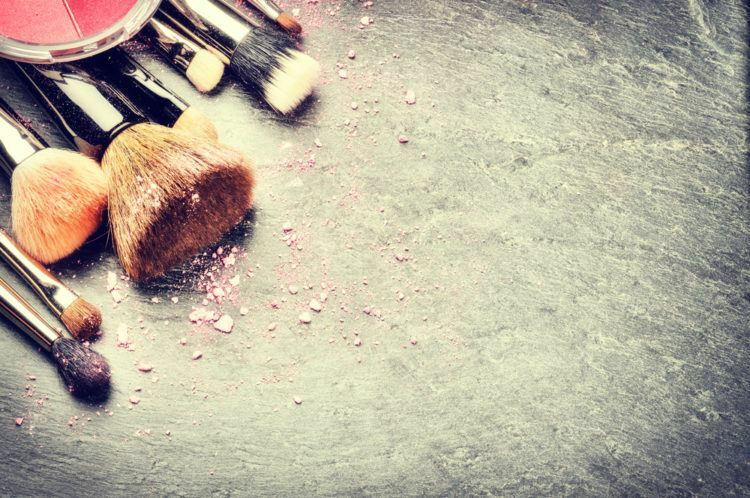 Some cosmetics are better stored in cool environments, but be sure you read the label. Most makeup is meant to be stored at room temperature. Never keep dried beans in the fridge as it will take all the flavor away. It can also cause the beans to start sprouting. 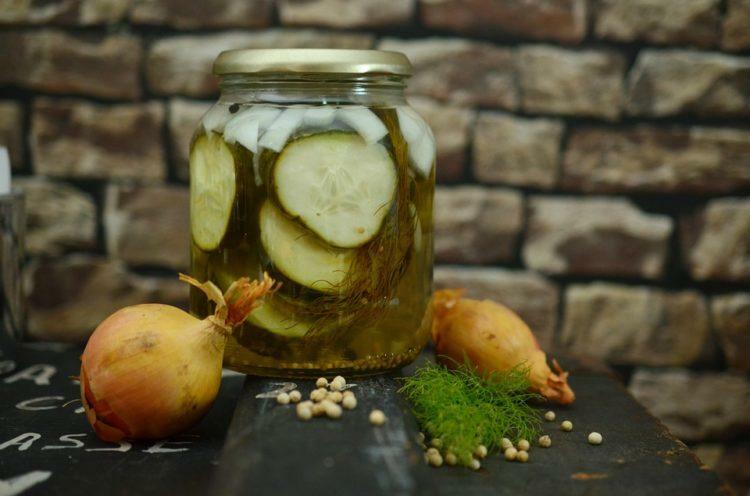 Pickles don’t need to be refrigerated because they are in so much sodium and brine! 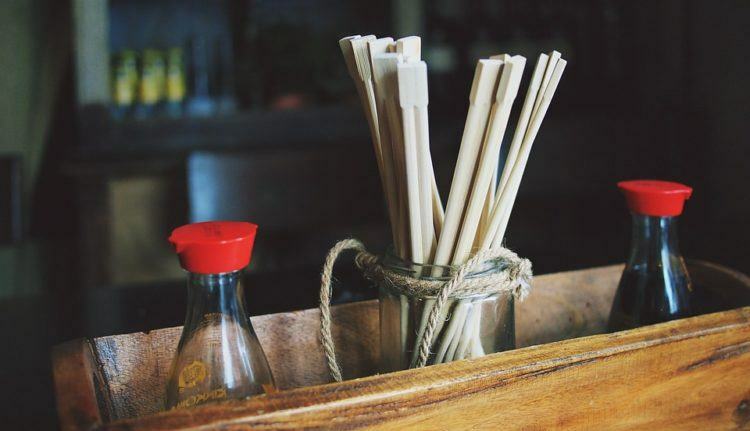 Much like pickles, soy sauce doesn’t need to be refrigerated because of the sodium content. After you read this article, go straight to your fridge and start refrigerating the right way. Your foods (and taste buds) will thank you. 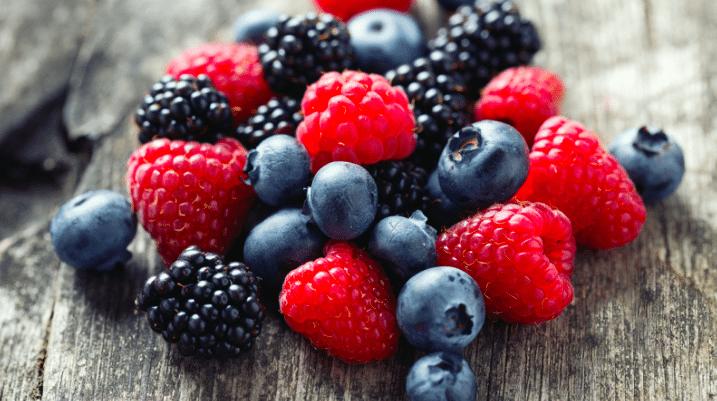 Trust me, you do NOT want to leave your berries in the fridge. 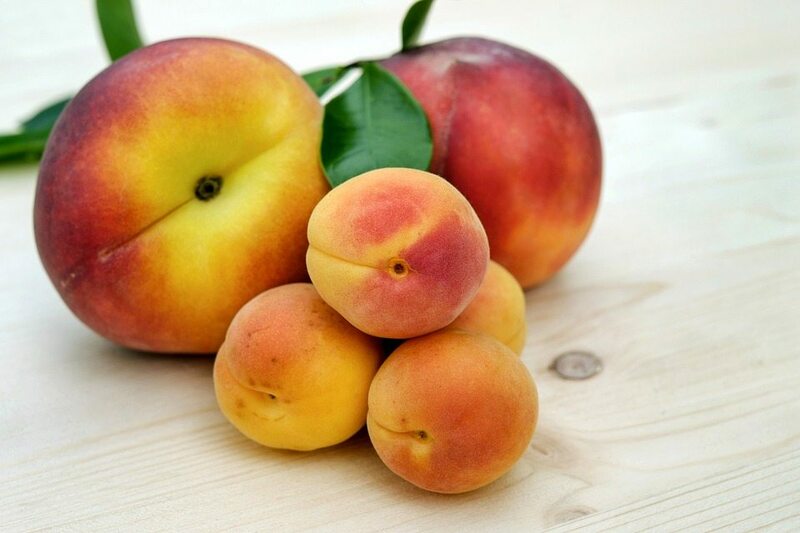 These fruits have a limited lifespan once they are plucked from the field, and putting them in the fridge will only cause them to go bad faster. It will even increase your chances of finding mold. 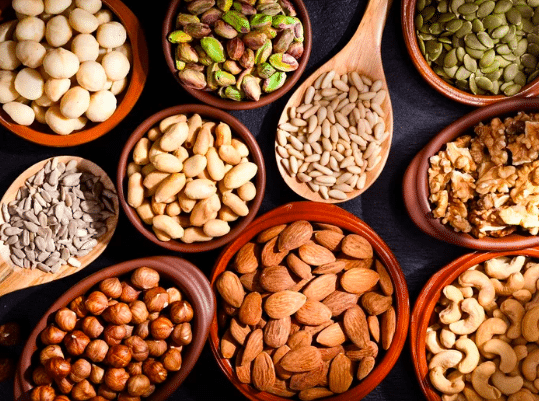 Nuts are not meant to be stored in a fridge. They do well in a dark, cool place, but it doesn’t need to be too chilly. Your cupboard or pantry is fine. Some dressings, such as vinaigrettes, do not need to go in the fridge. They are best stored at room temperature, so that they will taste and mix better. Keep them in your cupboard until you use them again. This stuff is fantastic, and it keeps great without any refrigeration. 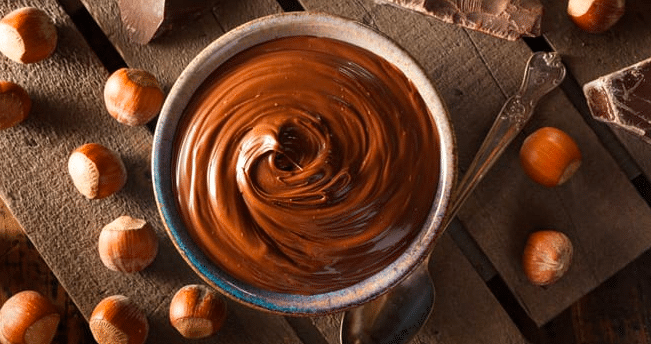 When refrigerated, the spread actually loses its chocolatey flavor. Keep it on a shelf so it will taste and spread wonderfully. 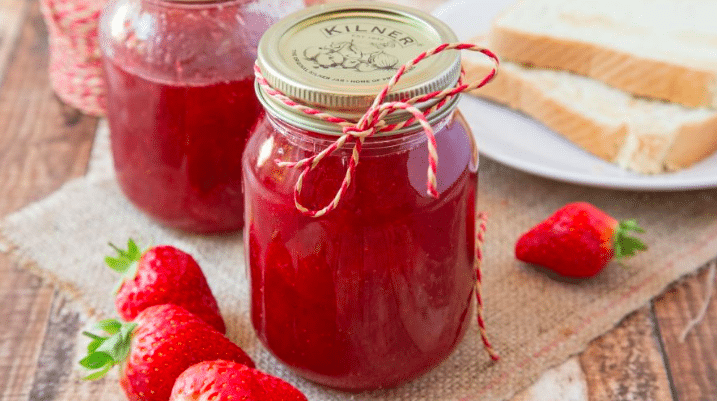 Jam has plenty of sugar and preservatives, so it doesn’t need to be kept in the fridge. It is best stored on your counter or in your pantry. Just about everyone keeps ketchup in their fridge, but there is no real reason for it. Time in the fridge does extend the ketchup’s lifespan a bit, but most families use it so much that it doesn’t expire before it runs out. If you are looking to free up some fridge space, send your ketchup to the pantry. There is no need to refrigerate a fruit that is already dried out. 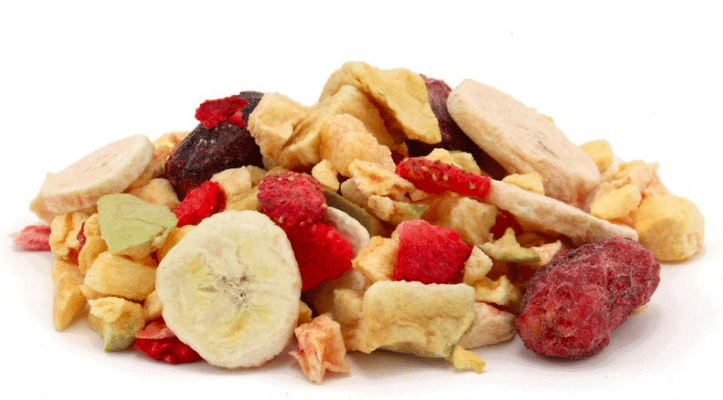 Chilling dried fruit can even more make it more difficult to eat. Leave it in the pantry for a quick and easy snack. Some herbs don’t do so well in a cooled environment. 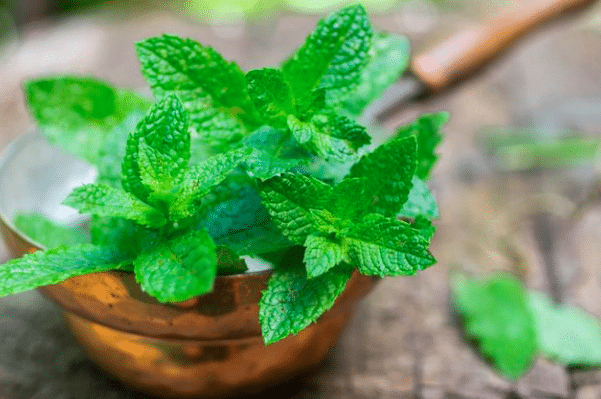 Mint is actually best kept at room temperature. Trim the stems and place them in a jar of cool water by a sunny windowsill for the best results. 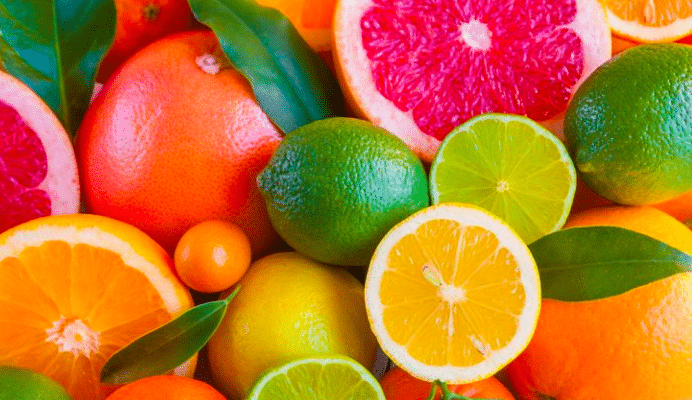 Citrus fruits take up a lot of space in your fridge, and it’s not really necessary. Citrus will last at room temperature for about a week. If you plan on keeping it longer than that and not eating it, then by all means refrigerate it. 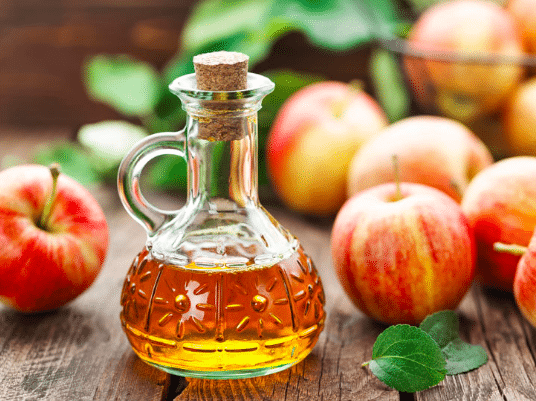 A bottle of vinegar will last for months as long as it is kept in a dark place like a cupboard. 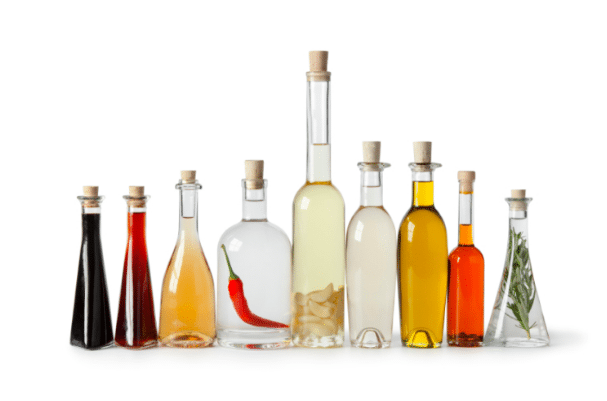 Refrigerating it can extend its shelf life, but the vinegar will continue to lose its flavor over time no matter where you store it. 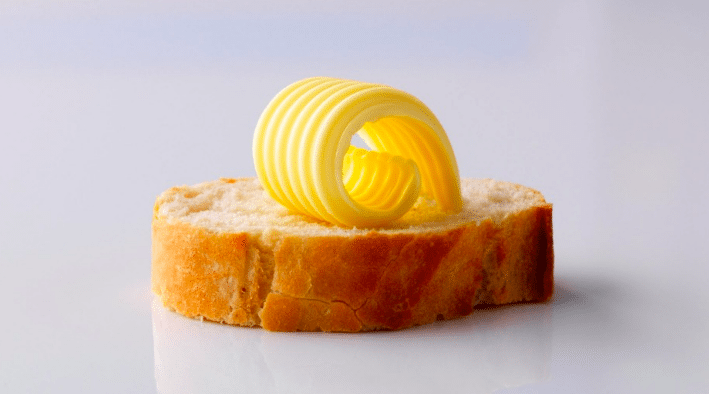 Butter can last for up to two weeks at room temperature, especially if it is stored in an airtight container. It can last much longer in the fridge, but it will be SO difficult to spread. Store the amount you are going to use for the week in your cupboard, and keep the rest in the fridge. This is one set of veggies you don’t need to toss into the crisper. 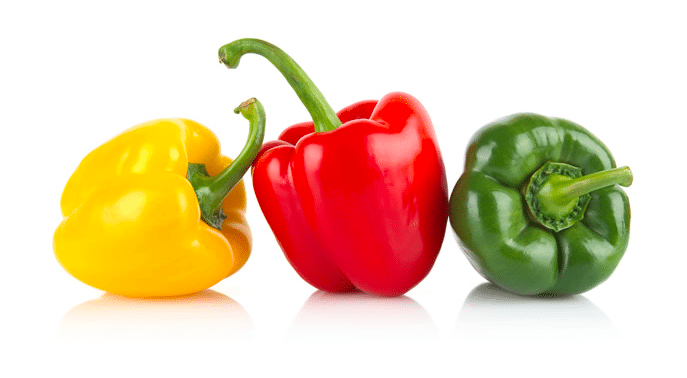 If the pepper hasn’t been cut open yet, it doesn’t need to be refrigerated. 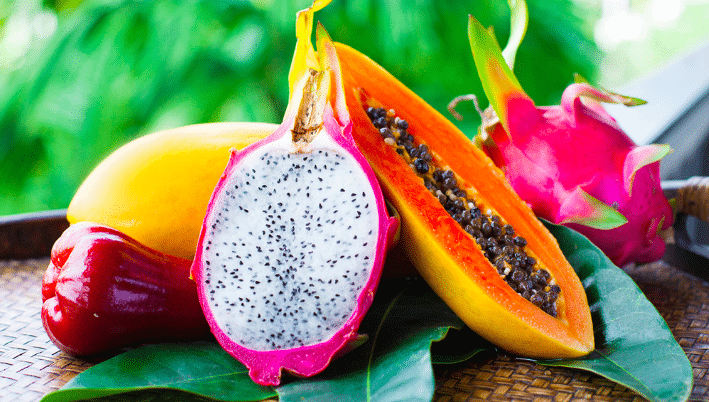 These fruits grow in a hot, humid environment; they don’t need your cold, dry fridge to thrive. Fruits like figs, mangos, and papayas will be just fine at room temperature. They will last until they are ripe, and they will be so refreshing. 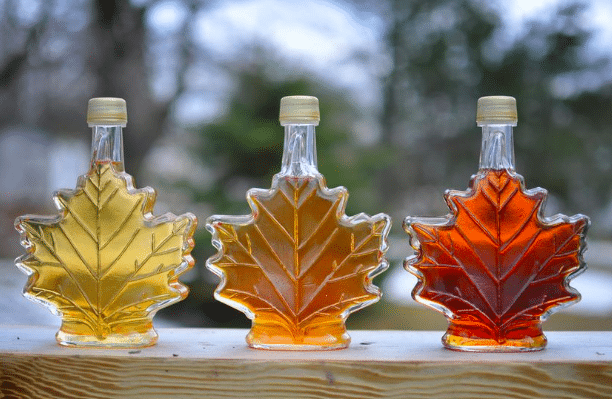 Real maple syrup should not be kept in the fridge – it should be kept in the freezer. This stuff will not freeze, and it will last pretty much forever. It taste SO MUCH BETTER than the type with preservatives in it. 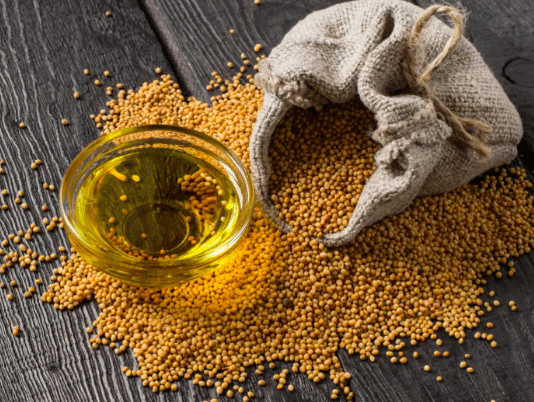 Mustard can be stored outside of the fridge, but it might lose its flavor over time. It will be good for up to one month when kept at room temperature. Otherwise, it can last for months with optimal flavor in the fridge. Some cakes need to be stored in the fridge, but some will be just fine in an airtight container. Cakes frosted with ganache or buttercream (or the ones that are frosting-free) can last 3-4 days. You can even cut small pieces and store them in the freezer so they don’t dry out.